J.J. Leonard joined Stream Realty Partners in 2015 and serves as the Managing Director for the Dallas office division. 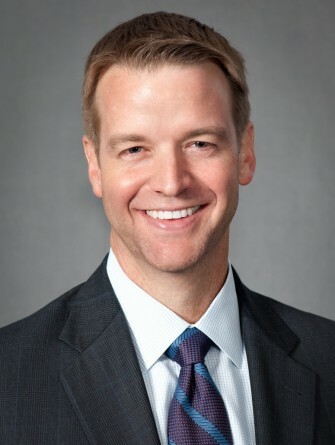 He is responsible for leading the strategic direction and operations of Dallas’ Office Brokerage Team, and overseeing the DFW office portfolio which in excess of 13 million square feet. 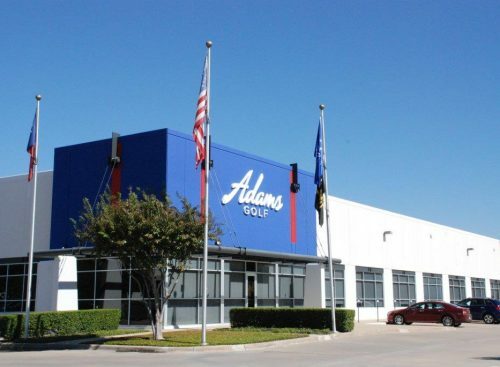 In this capacity, his responsibilities include leasing strategic properties for numerous Stream clients and expanding Stream’s leasing, and overseeing Stream’s 13.5 million square foot DFW office portfolio. J.J. possesses more than 17 years of commercial real estate experience, all in Dallas. 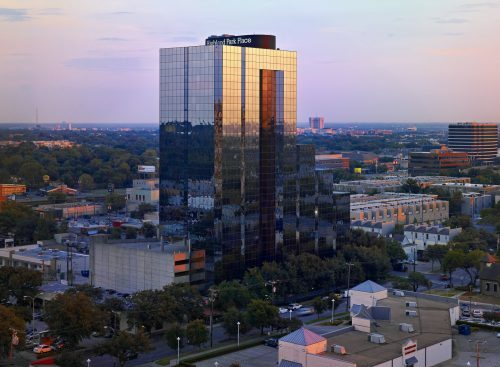 JJ represents some of the largest institutional investors of office properties in DFW and has closed over 5.5 million square feet of lease transactions with an aggregate value of more than $1.2 billion. After graduating from the United States Naval Academy in 1995, J.J. served as an Intelligence Officer in the U.S. Marine Corps for 5 years, specializing in aviation intelligence and strategic targeting. 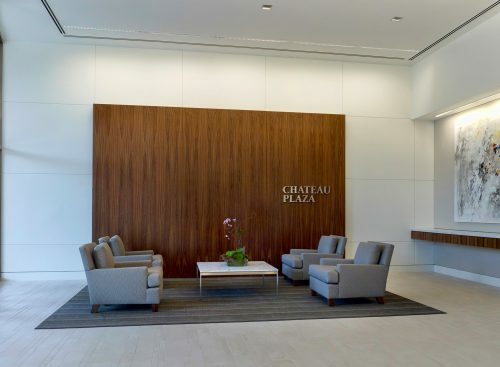 Prior to joining Stream, J.J. worked with Cushman & Wakefield, CBRE and CAPSTAR Commercial. Chase Tower, The Colonnade, Pinnacle Tower, The Apex, Preston Commons, Sterling Plaza, One MacArthur Ridge and 3500 Maple are a few of the notable properties he has leased and/or managed during his career. 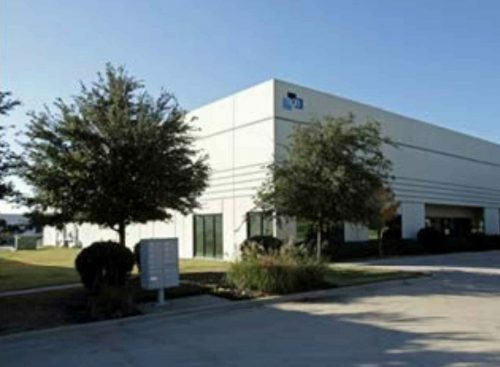 The Apex: Pursed McKesson for a lease; however, McKesson opted to purchase the 525,000 RSF complex. 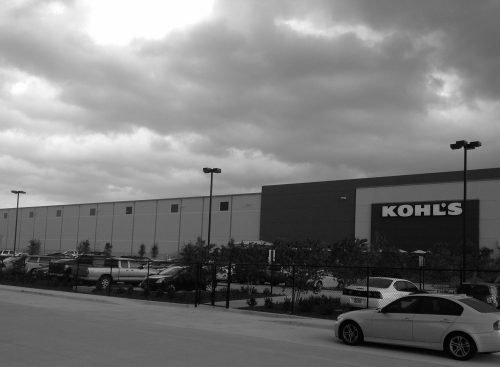 Was the largest office user transaction in Las Colinas in over a decade. 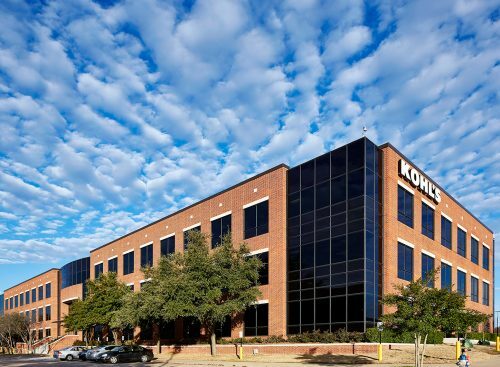 One MacArthur Ridge: Leased the full 250,000 SF building to Christus Health, making this the largest Class A office lease in Las Colinas in 2012.